The European Enduro Series lands in Innerleithen in the south of Scotland for round two. 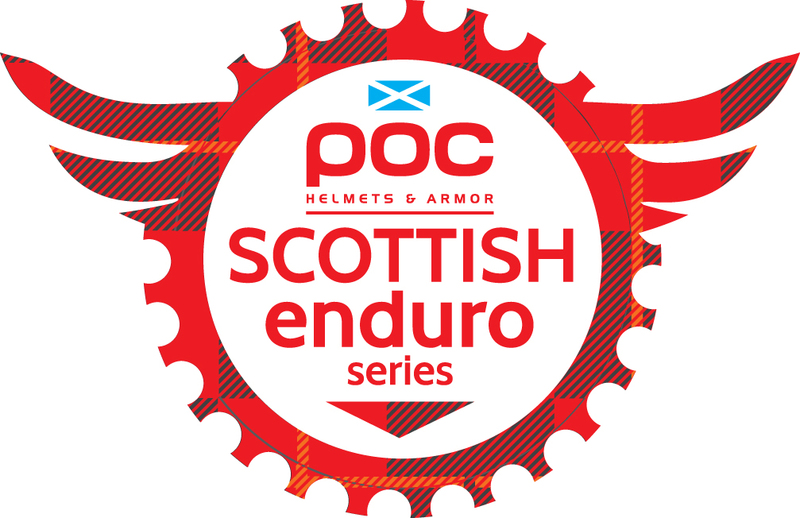 Hosts the Scottish Enduro Series will introduce racers to the famous trails of the Tweed Valley, some of the most iconic trails in the UK. Famed for steep, technical tracks, Innerleithen has historically been the proving ground for some of the biggest names in downhill and cross-country over the years.